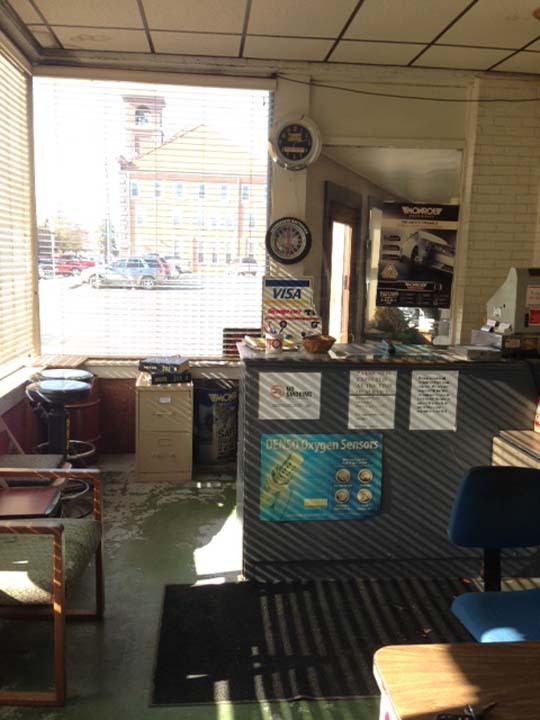 Oskaloosa Service Center, in Oskaloosa, Iowa, is the area's leading auto repair shop serving Oskaloosa, Pella and surrounding areas since 1960. 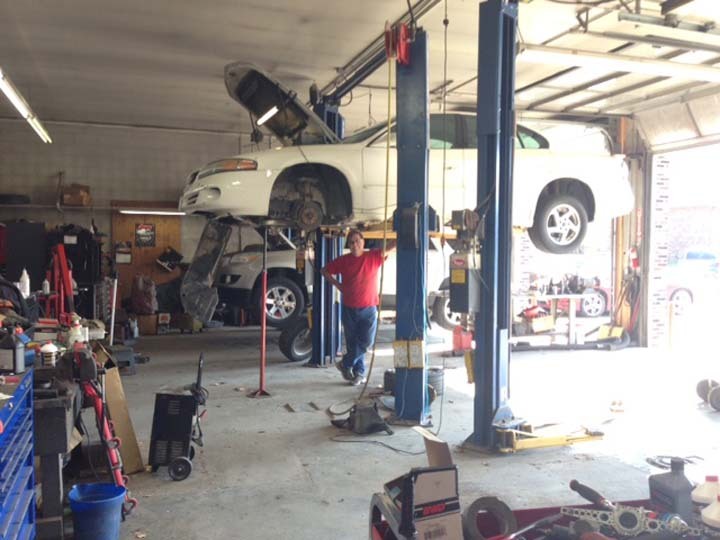 As a family owned business, we specialize in full service auto repair, including oil changes, mufflers, tires, engine repair, alignments and much more. 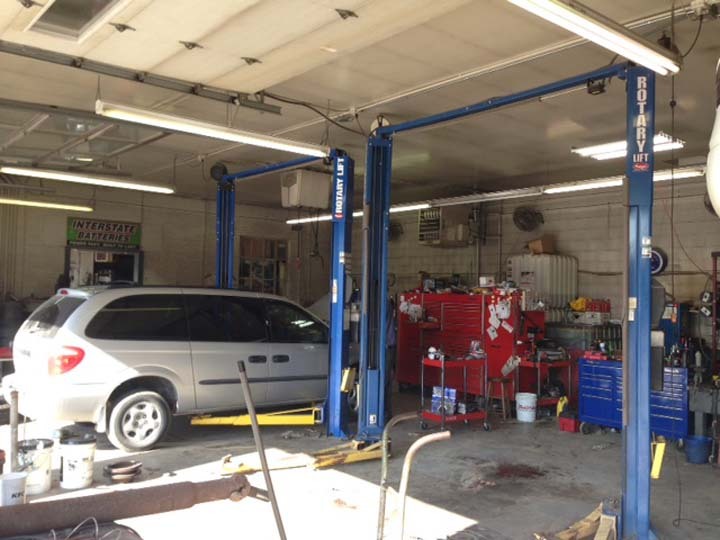 We use Auto Value Parts, and offer sales and service on all major tire brands. 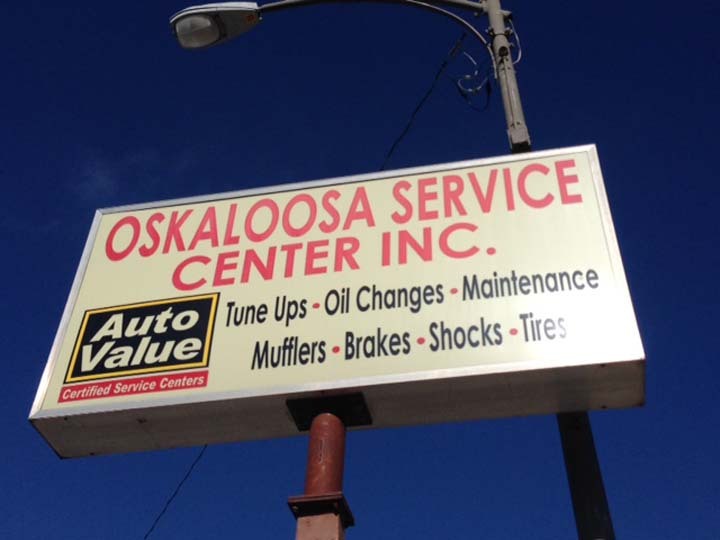 For all your auto repair and service needs, contact Oskaloosa Service Center in Oskaloosa. Established in 1960. 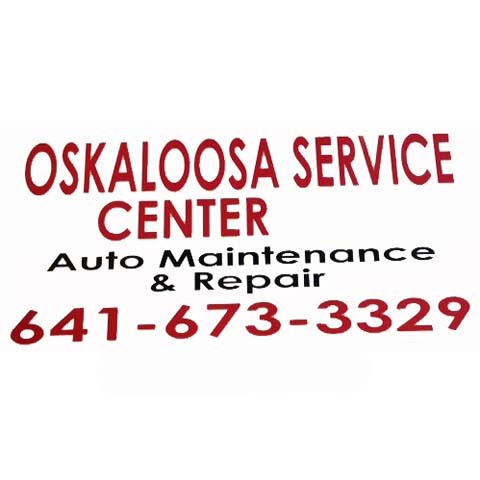 Oskaloosa Service Center is proud to serve our local area which includes Oskaloosa, Pella, New Sharon, Sigourney, Ottumwa, and Bussey. 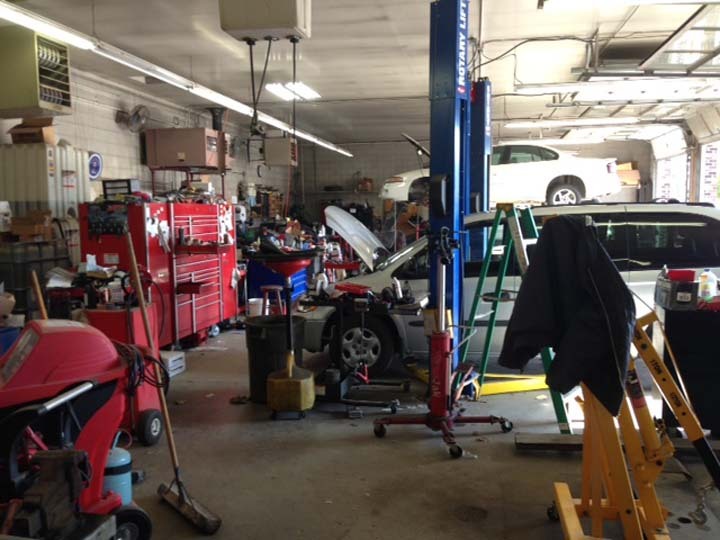 We specialize in General Auto Repair since 1960. We accept Visa, MasterCard, American Express, Discover, Personal Checks, Cash, Debit Cards, Interest Free Financing.